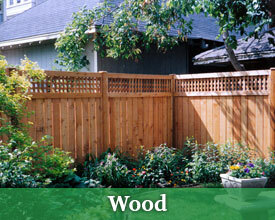 A Twin Cities Fencing Co.
We've been in the fencing business since 1978. Our goal is to build a quality fence that will provide our customers with the best value for their investment. We strive to provide a competitive price, without sacrificing the quality of workmanship or material used. We pride ourselves on building relationships with our customers and constructing fences to their satisfaction. We are a full service company, stocking materials for wood and chain link fences. Our products include Western Red Cedar wood, Jerith® Ornamental fence, Bufftech® Vinyl fence in different colors, Equestrian paddock and pasture fence. 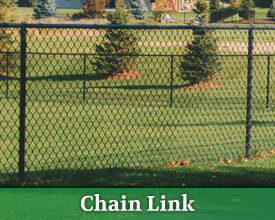 Our Chain Link material includes 9 or 11 gauge galvanizing as well as 8 gauge color coated chain link. We custom build dog kennel runs that are installed in ground or free standing. For a free fencing quote, contact Sterling Fence, Inc. today! 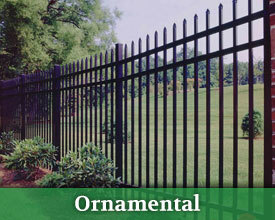 We offer the finest selection of fencing accessories throughout the Twin Cities area. If you need fencing gates, trellises or fence post tops, we've got you covered. Our expert installation crews take pride in their craftsmanship. We have many referrals and repeat customers.